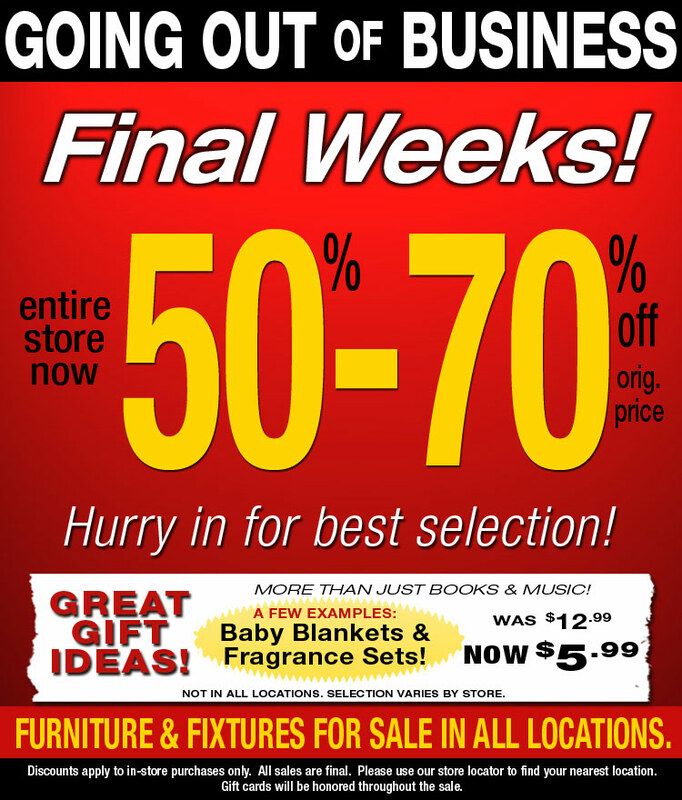 Don’t Miss Borders’ Going Out of Business Sale! 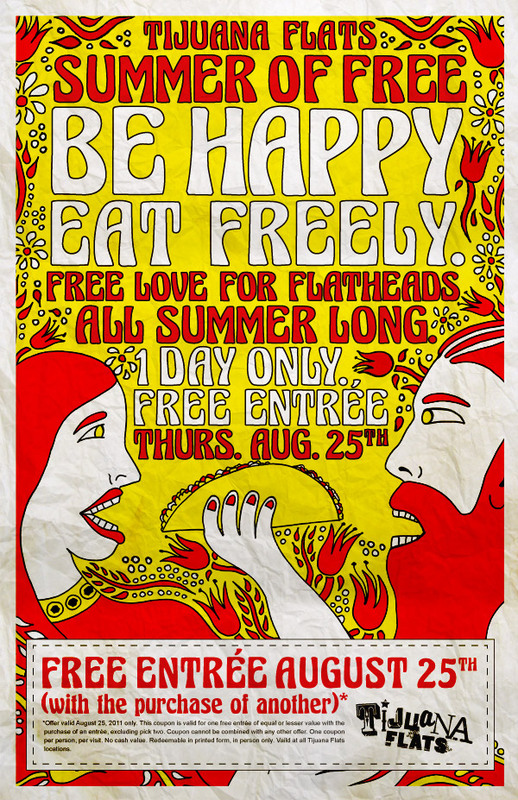 Maybe this will get your mind off of Irene… Stay safe! 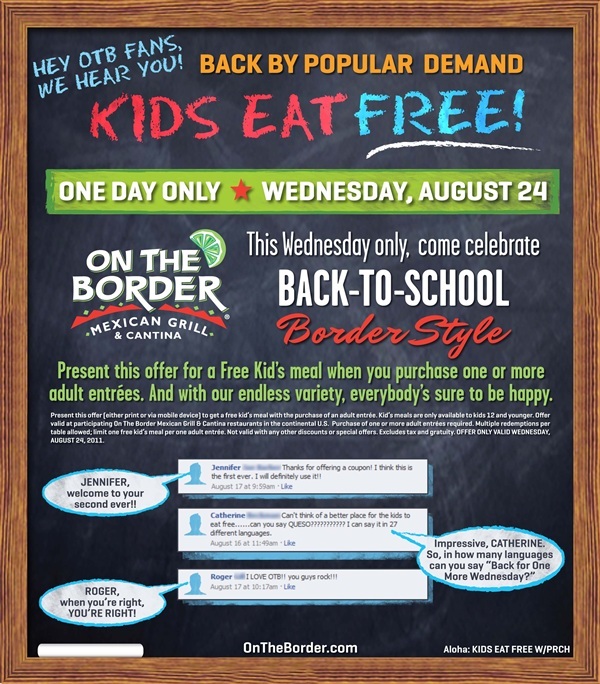 Kids Eat Free at On The Border – Today Only!! 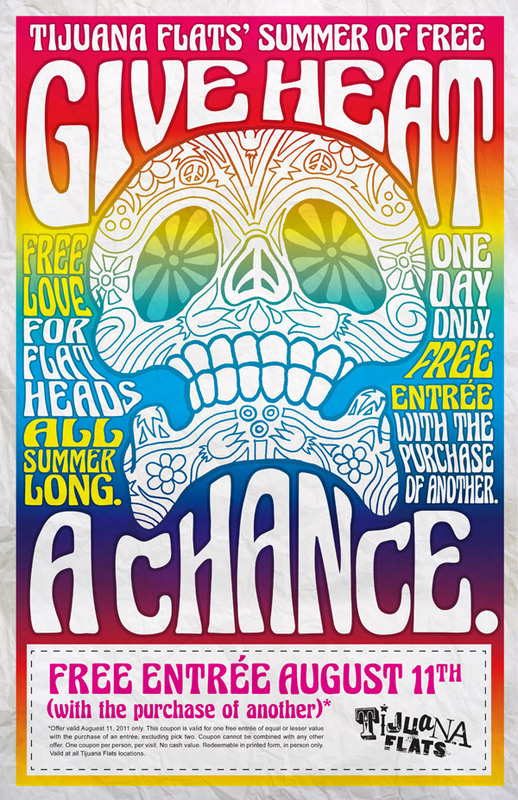 This does not help me, at all… unless I can convince the OTB employees that Andrew is just large for 12. LOL If you have kids, this is for you! If not, borrow somebody’s. And don’t forget to print the coupon! Ornamentea is offering a half-price class through Amazon. Make seven pairs of earrings for only $22!